This article featuring all the best Android Oreo Go Edition features that was announced yesterday for low and middle-end smartphones to bring new and exciting features. Google has finally launched its much awaited Android Oreo 8.1 (Go Edition) version which comes with its own suite of new applications and few other best Android Oreo Go Edition features which has the ambition of of bringing Android Oreo to the low budget smartphones as well. Those who purchase the latest smartphones from Google will have all the additional benefits due to this update. Just not in the applications, but the changes have come in the interface as well. Change of the colours of the main menu, widgets are some of the most visible changes. This article will be covering some of the best Android Oreo Go Edition features that will bring exciting things to your smartphone. So, without any further adieu, here is the list of best Android Oreo Go Edition features and check what the new OS brings to your phone. The first thing that comes in our list when we talk about best Android Oreo Go Edition features is this new application is more of an easy to find files app. Most of us struggle with finding and managing our documents on the phone, especially the ones which we have stored months ago. 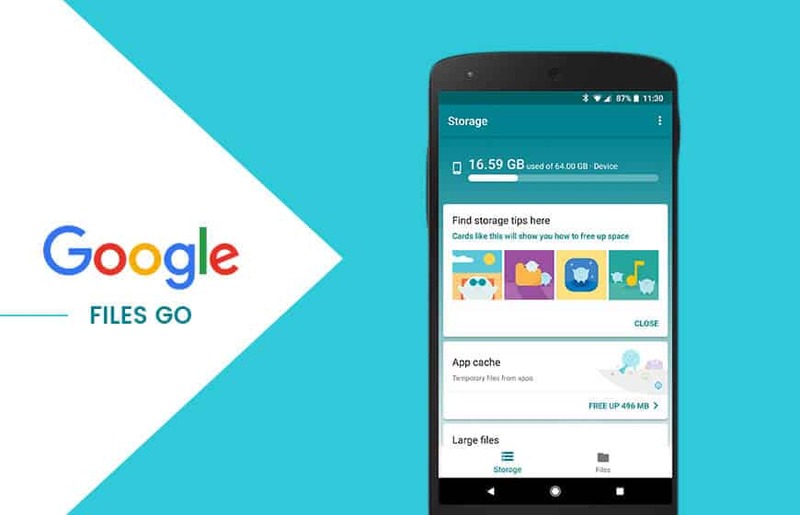 This Files Go App helps the users to easily search for the files, photos, content and browse and delete them quickly. 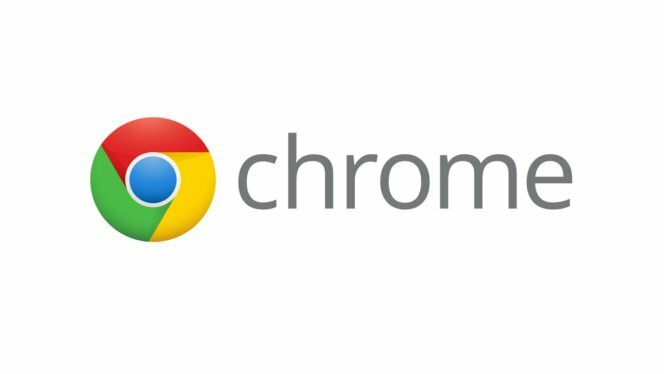 Out of the various browsers, Google Chrome has become the favourite of all. With this latest Android Oreo update, Google Chrome can save a lot more data than other android versions. It comes with its own data saver which is by default in an ON state. It can save up to 60% of mobile data. 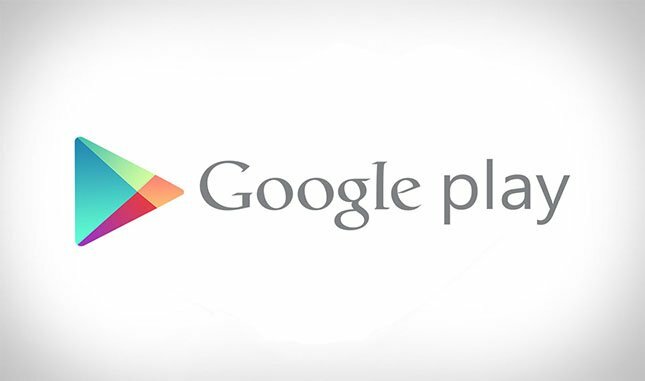 With the Android Oreo 8.1, Google Play store has come up with its toned down version which allows all its users to download the apps easily on all the handsets. It also highlights the latest apps compatible with various models and clearly mentions the rating and reviews. 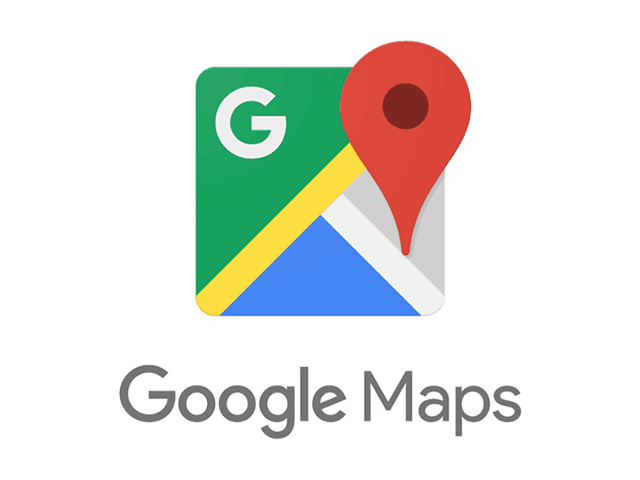 There has been a constant issue with the Google maps application in all the last android versions. 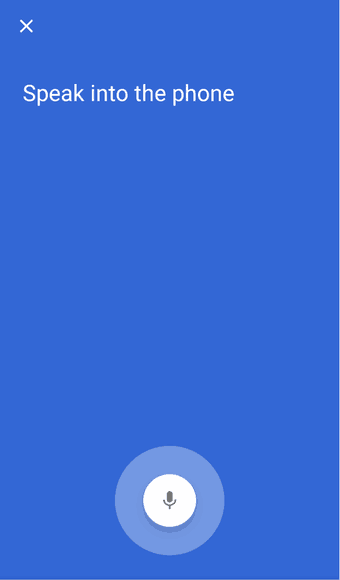 With this Android Oreo 8.1, Google maps have come with a latest feature of the “two-wheeler” mode. This mode displays all the short cuts and the fastest routes to reach the destination. It is very useful for motorcycles and the Scooty riders. This Oreo version is designed for the budget phones, hence it is able to run on the smartphones that come with 1 GB and 512 MB RAM. The OS is light in weight and this way the processing becomes smoother and quicker. Even the ‘Go Edition’ apps that come with are lighter as compared to the normal ones. This is one of the lightest weighing applications that weighs less than 5 MB and can save up to 40% data. This is the upgraded version of the Search app and it shows the trending queries while we are searching for any content. This helps us to easily search for any content and comes with better conceptual results on various topics. 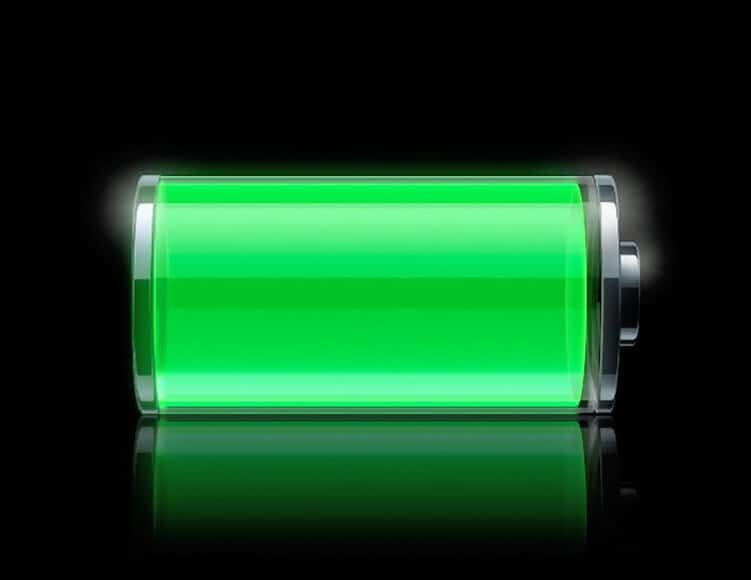 Phone Battery is one of the biggest issues the youth is struggling with today. Daily we seek for saves to optimize it, but the latest Oreo update solves this problem. The battery manager interface has come with various refinements due to which the battery won’t drain quickly as it will monitor those applications that consume a lot of power. Following this, an alert will be sent to the users to close such apps so that can save their battery. 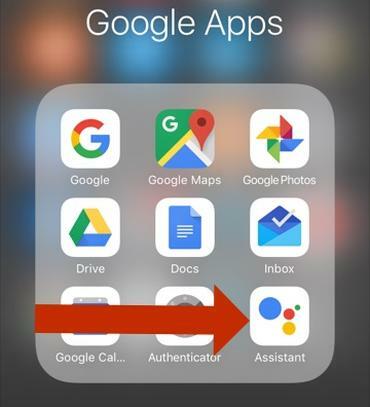 This assistant Go performs more or less the same functions as done by the regular version of the assistant app with a difference that this is lighter in weight plus it is more customized when it comes to the search results, especially in India. To make it more happening in India, it has launched the exclusive Jio Phone version of Google Assistant as well. 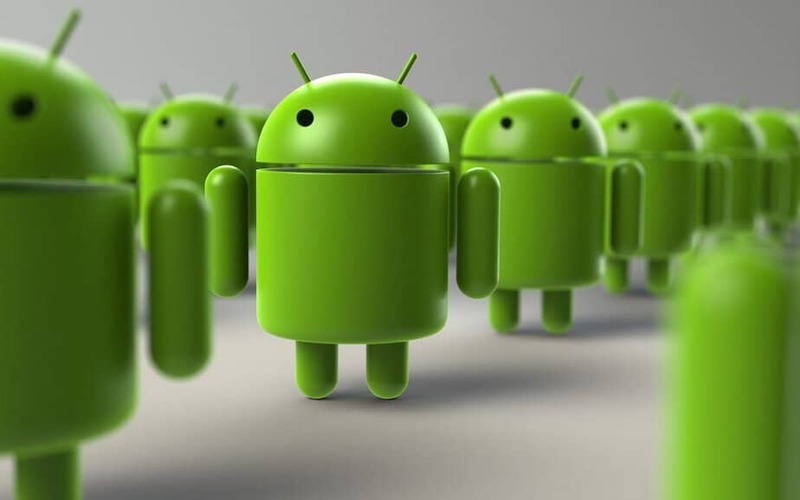 Google has itself developed this feature of visual core image processing mobile chip which comes in all the latest smartphones that have this upgraded Android Oreo 8.1(Go Edition). This will make the HDR+ photo processing way quicker and smoother which makes the update lovable for all the photophilic and photogenic people. 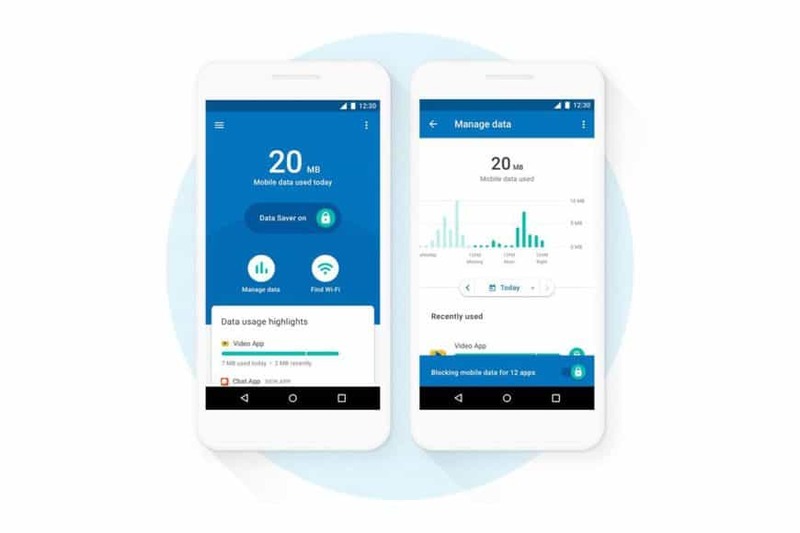 This update has the datally application pre installed on the smartphones as this helps in tracking the mobile data usage and helps the users to save their data while they are in an offline mode. It gives a detailed structure of the apps that use the data and help users to optimize that. It was released just a couple of days back, but is very useful. Just not these, there are many other best Android Orea Go Edition features such as new calendars, widgets, emoticons and brings a complete wave of transformation for the Google phones. The Go edition is still not available for use yet, but once it comes into place, it will become the most desired OS. Select the best Android Smartphones from various leading brands such as Google, Samsung, Motorola, Sony, Gionee, Xolo, Lenovo, and more. 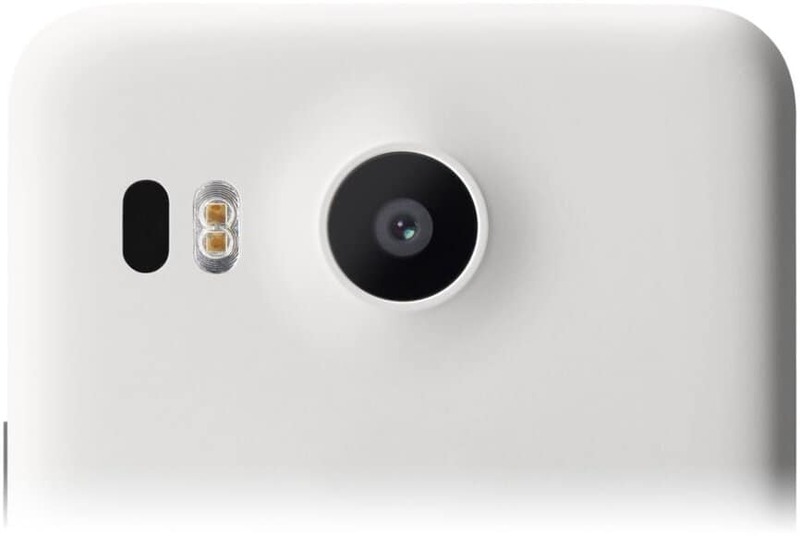 Also, visit frugaltrendsetter.com to get detailed reviews on the latest smartphones. If you have any other relevant information regarding the update which we can put on our list of best Android Oreo Go Edition features, do share in the comments below. Will anroid oreo go edition activated for existing budget smartphone users throgh OTA?? There is no official confirmation whether it is available on existing budget smartphones or not, but our guess is that it will only be available for upcoming budget smartphones.